2:00 p.m. – Thunder Bay: Vic Fedeli, Minister of Finance, will host a budget consultation ahead of the 2019 Ontario Budget. The Legislature is adjourned until February 19, 2019. 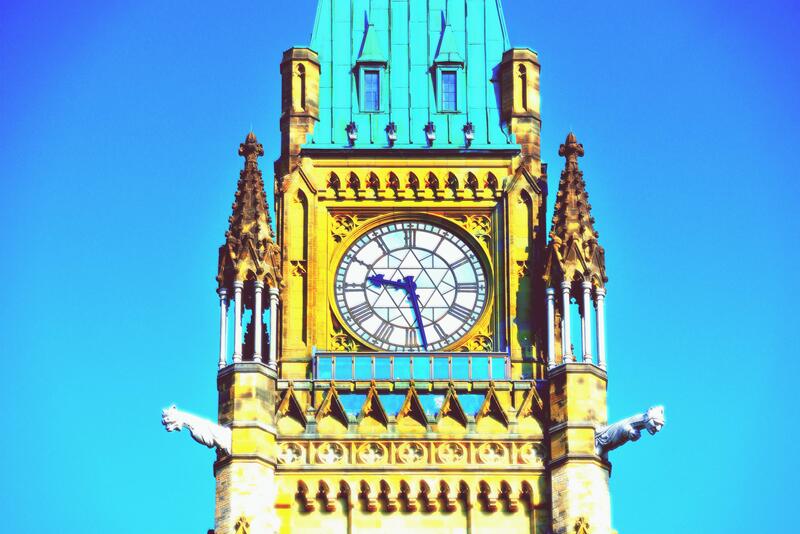 9:00 a.m. & 1:00 p.m. – The Standing Committee on Finance and Economic Affairs will meet for the purpose of report writing.